As a home owner it is your responsibility to maintain the exterior of your property. This includes gutters, fascias and soffits etc which most householders tend to overlook. 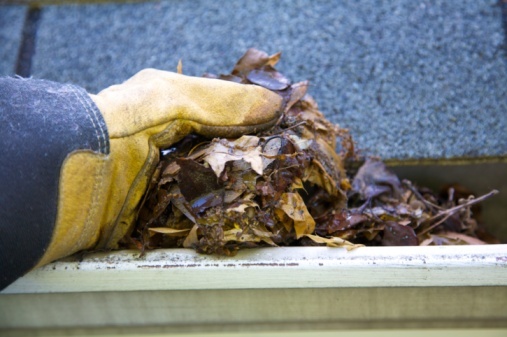 If left unattended your gutters will become blocked and start to overflow. They also become heavy which can cause them to pull away from the wall. 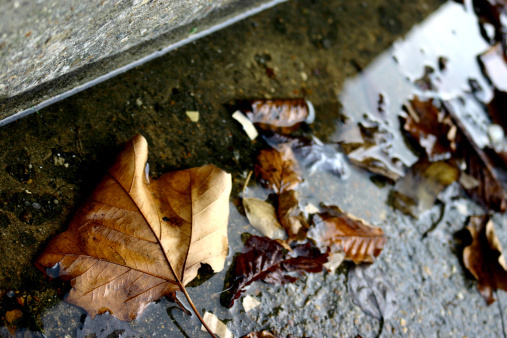 If your gutters overflow and leak into your fascias this can cause damage and, worst case scenario, will cause the foundations of the building to deteriorate. We have visited properties before where the maintainence and inspection has been neglected and internal damage has been caused. 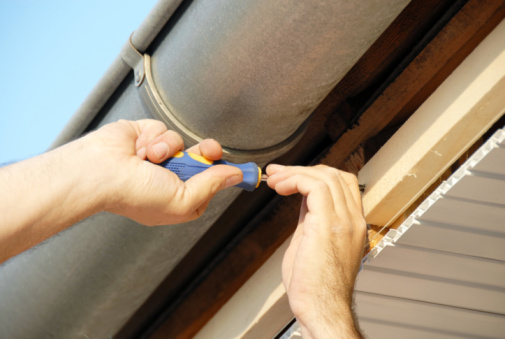 Insurance companies do not cover this as they feel that it is the homeowner’s obligation to check their gutters themselves and will not pay out if sufficient evidence of poor maintenance is found. They call this Contributory Negligence. It is not just the gutters around your roof line that need to be checked. 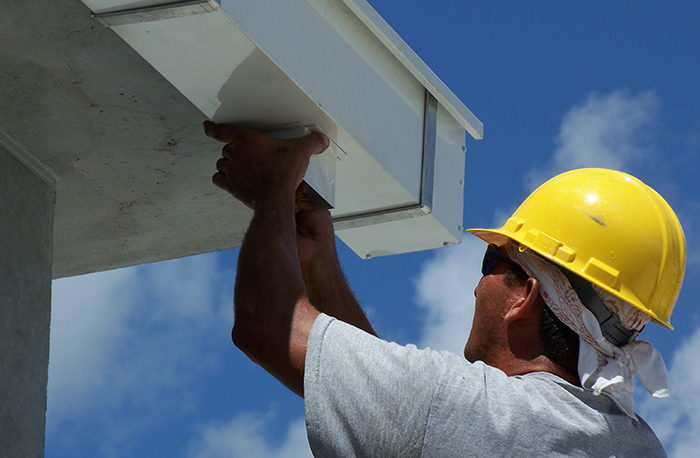 You also need to make sure that your chimney flashing, chimney back gutters, roof valley gutters, roof gullies and abutment flashing are all in working order if your property has them. These all contribute to the protection of your home from rainwater. Don’t worry, London and Kent Construction Ltd can do all the hard work for you. We have all the necessary equipment and experienced tradesmen on hand to do all the relevant inspections, clearance and surveys.